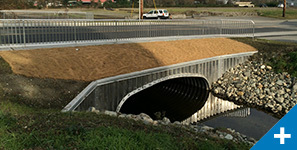 The City of Arlington was suffering from frequent flooding along Prairie Creek, partly due to undersized culverts and upstream development. 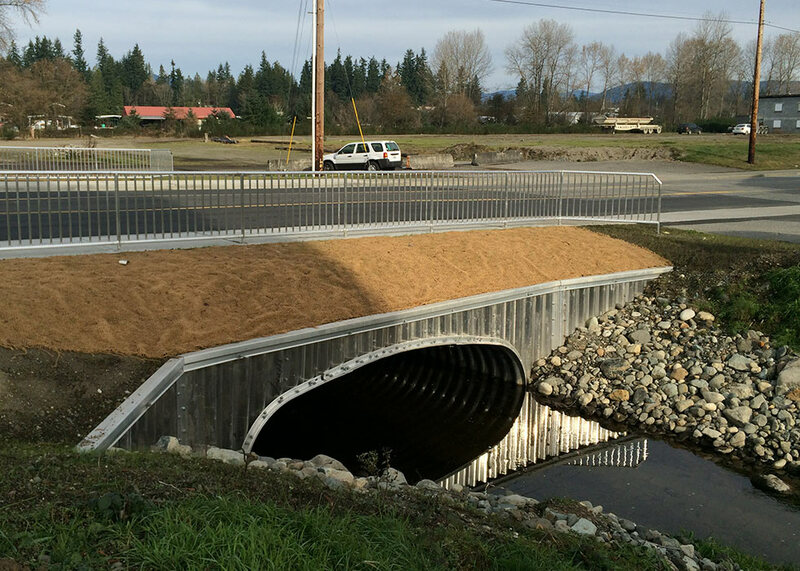 The scope and size of the project was significant, so the City needed to prioritize improvements and find additional funding. 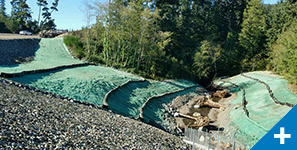 Murraysmith was hired to develop drainage improvements to reduce flooding and provide essential grant application support. 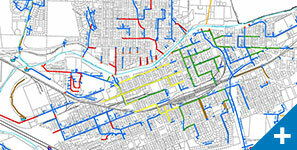 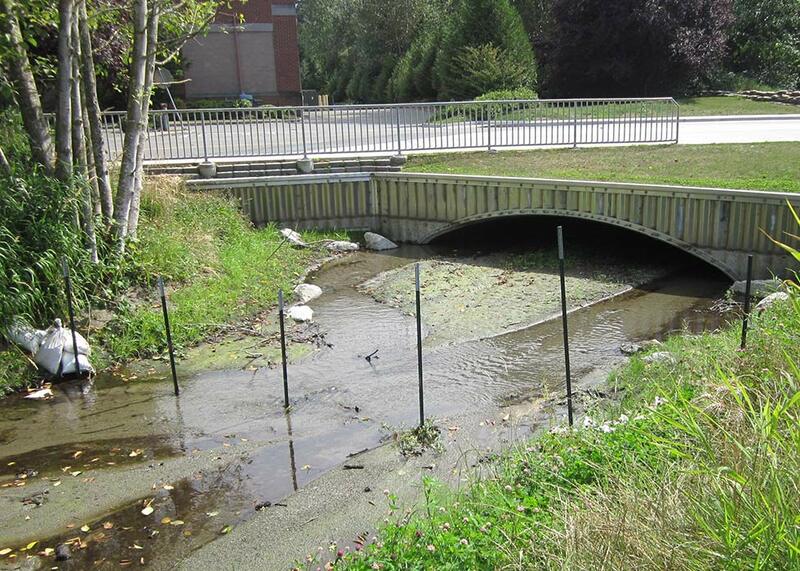 Murraysmith and the City first completed a detailed sequencing evaluation involving hydrologic basin modeling and hydraulic stream analysis to prioritize construction improvements into three phases. 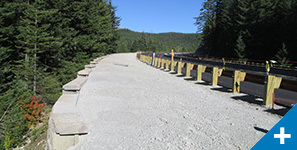 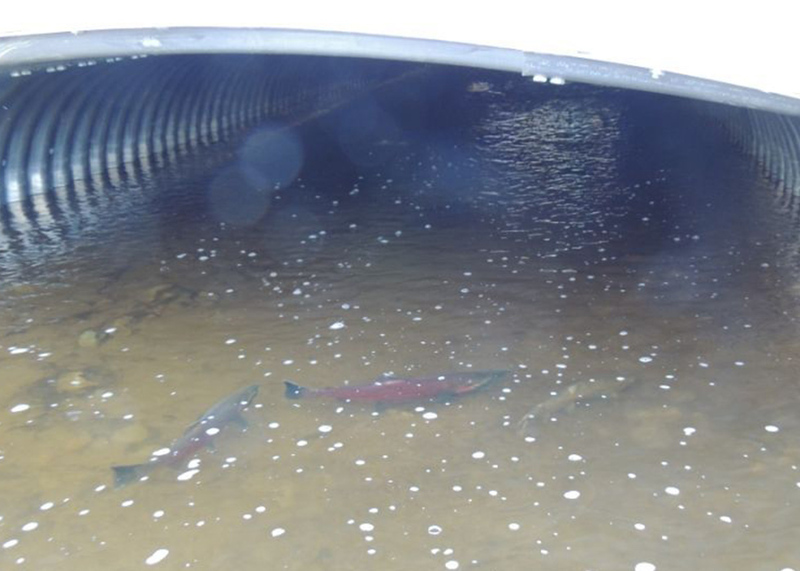 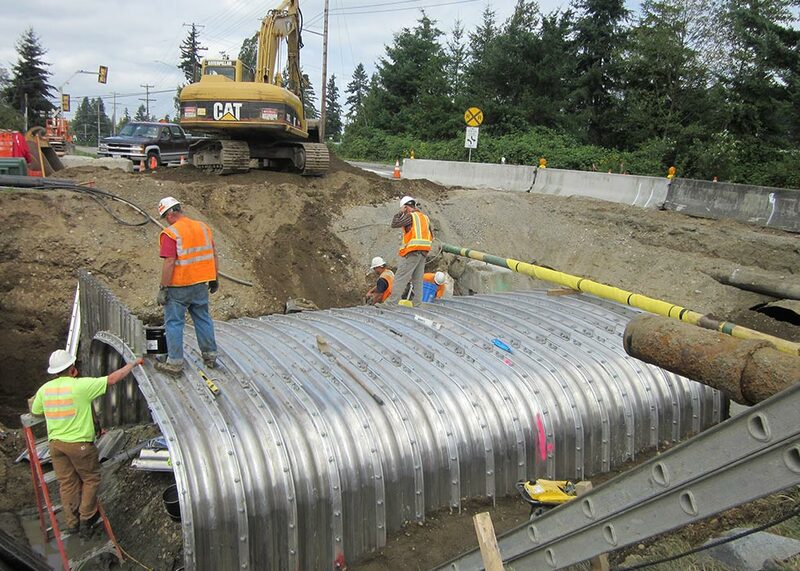 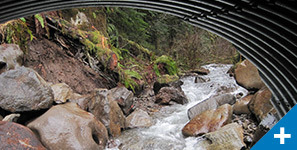 In total, the improvements will replace five undersized culverts with fish-passable culverts designed according to WDFW 2013 Water Crossing Design Guidelines. 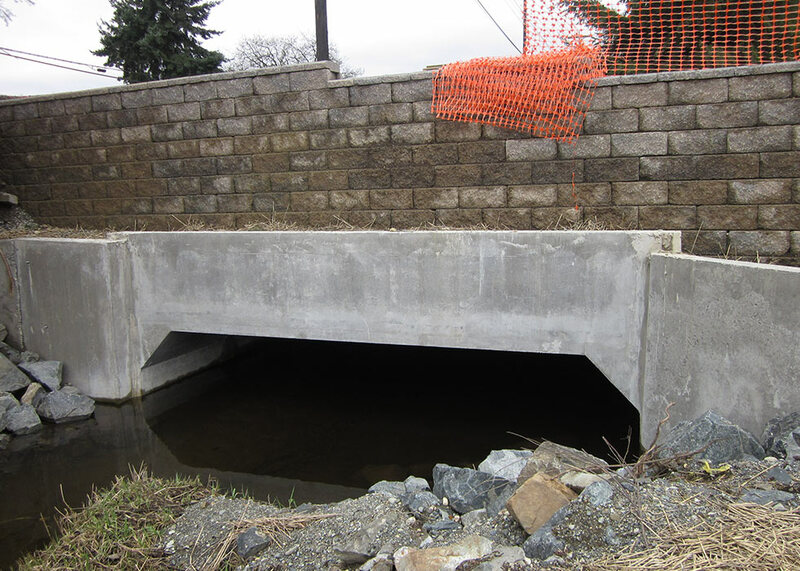 The community has already benefitted from the first two phases, as fish have been seen swimming upstream through the project area and flooding within a portion of Arlington’s industrial center has been reduced.